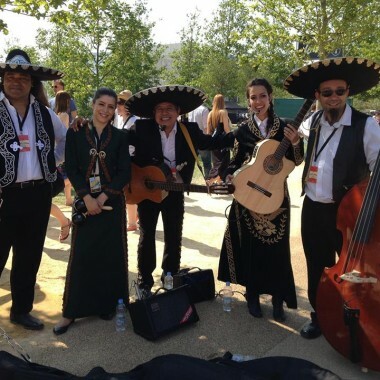 Mariachi Los Soneros is a London based Mariachi band for hire, an authentic ensemble of professional Mexican musicians and singers, who proudly present the vibrant and cheerful sound of Mexico to audiences throughout the UK. 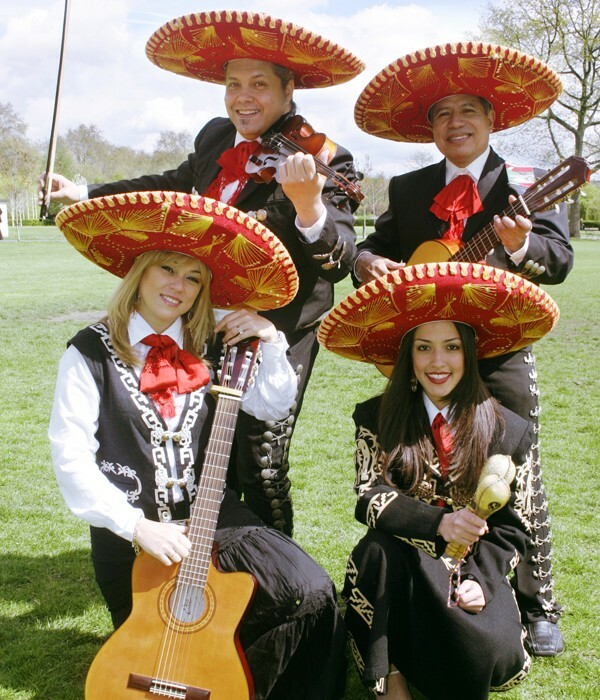 Although a Mariachi Band in Mexico consists of 12 to 14 musicians, Mariachi Los Soneros arrange their songs to be performed by a smaller group while still maintaining the music’s authenticity. 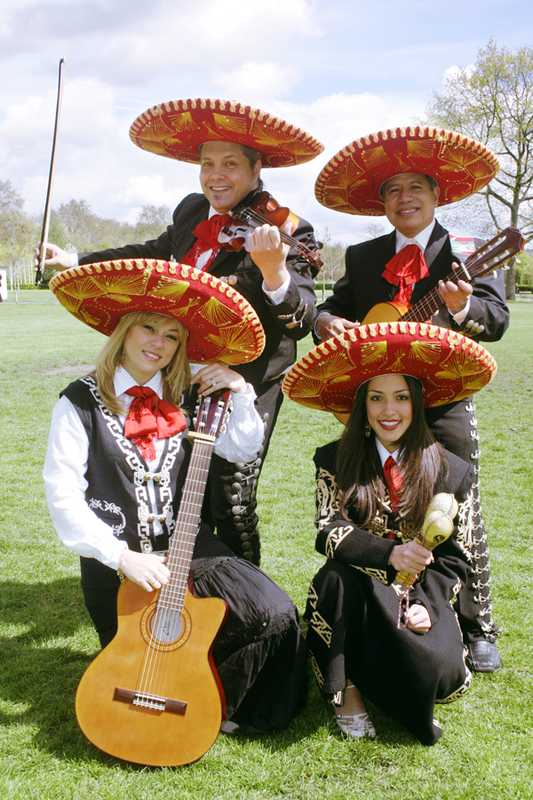 With their traditional mariachi uniform and repertoire of classic Mexican songs like Cielito Lindo, Mexican Hat Dance, Son de la Negra, La Bamba, Bèsame Mucho and desperado, Mariachi Los Charros can captivate any audience. 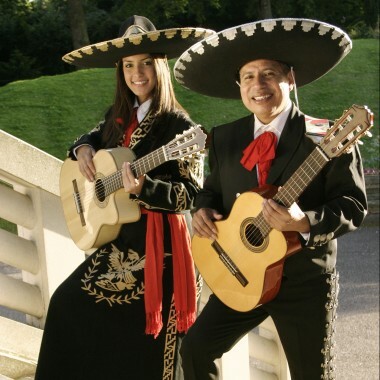 They are ideal for: weddings, private parties, corporate events, and much more besides. 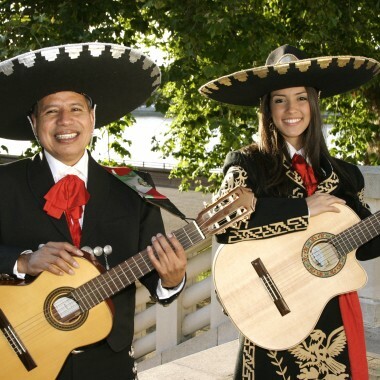 Any famous Mexican song can be requested on the spot and requests will be taken in advance for more unusual songs.